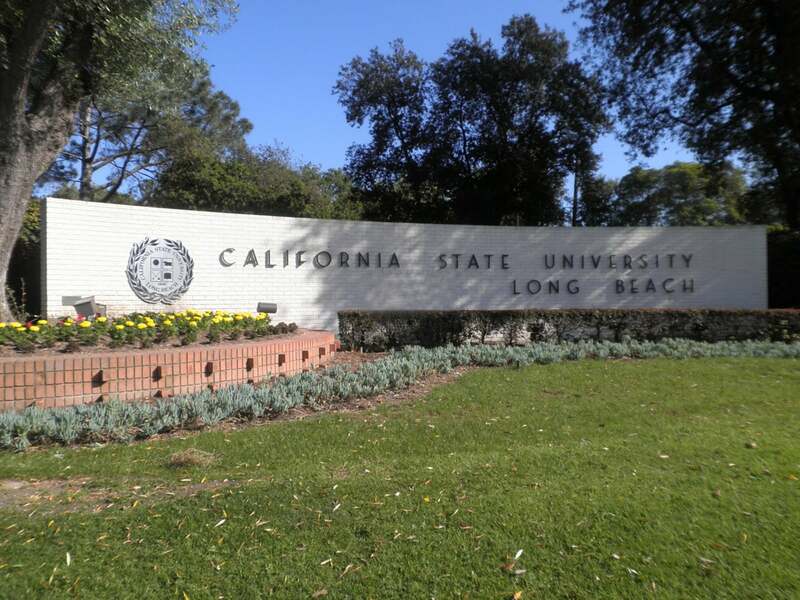 CSU Long Beach is the third largest campus of the 23-school wide CSU college system. It is also home to one of the largest student bodies in the school of California, with nearly 38,000 students enrolled. Just this year, the school received a record breaking 102,000 applications for it’s fall semester, the largest number for any of the CSU campuses. CSU Long Beach has also been home to several notable alumni in the world of film and television, including John Dykstra, a two-time Academy Award winning SFX designer known for his work on Star Wars and Spider-Man 2, Deborah L. Scott, who won an Academy Award for her work on Titanic. Even bigger names include Chris Carter, creator of the world-renowned X-Files, timeless comedian Steve Martin, and the one and only Steven Spielberg. Since its first grant in 2005, the HFPA has awarded more than $700,000 to CSU Long Beach film program, helping develop talent into excellence and bring dreams to life for over a decade.